Every woman should have at least one casual dress. The color pink is soft , it embraces my femininity and sensuality. That’s why I love this color! I usually wear my dress casual, but sometimes I glam it up to a party outfit with heels and jewelry. 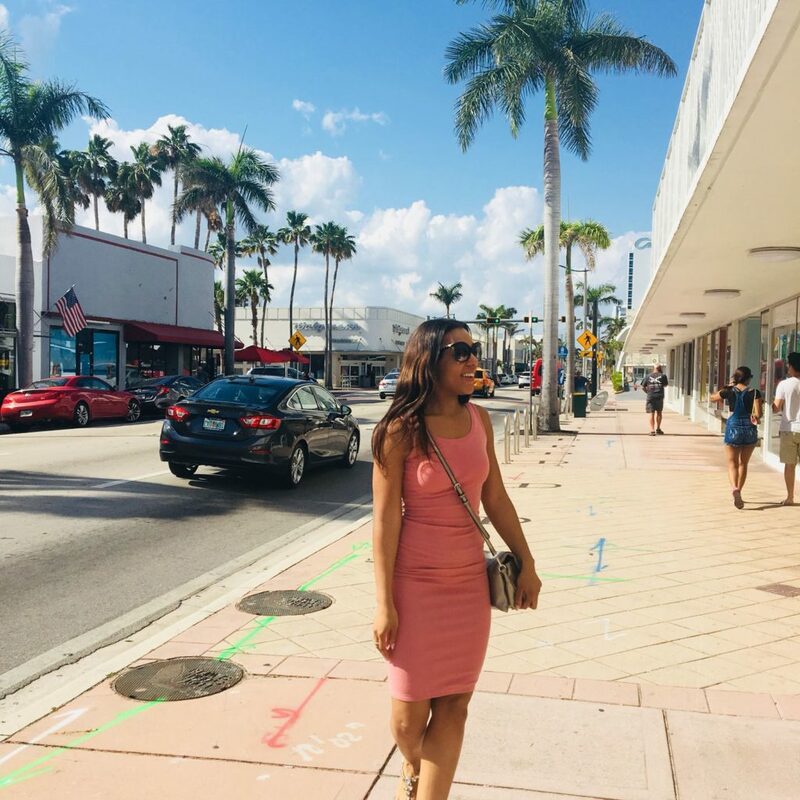 My pink dress was my first outfit in Miami. I gave my outfit a Sharoncé aka Diva Touch, with my flat rhinestone sandals and silver Valentino Bag. A lovely outfit for an unforgettable lovely day! 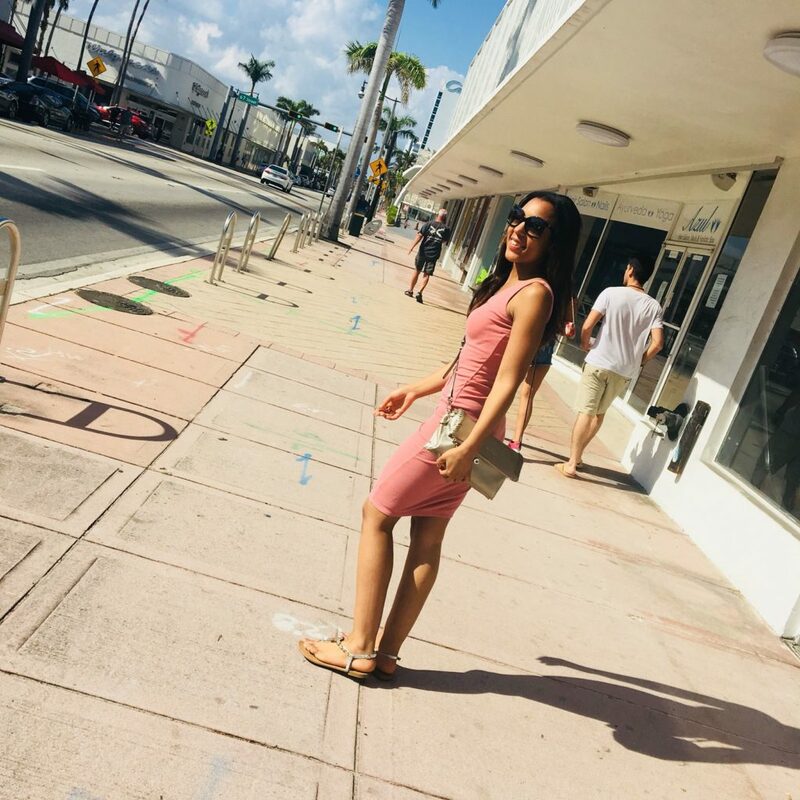 Go & take a look at my MIAMI VLOG 1 on YOUTUBE, to see more details of fashion look. SHARONIZED STYLING TIP: Glam your casual dress up to a party outfit with heels, jewelry & clutch / handbag. For more Personal Styling and Shopping advice, feel free to contact me on my contact page.